​March - April 2018 please email Curator@ArtForTheCity.org for more information. 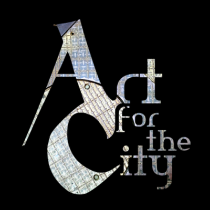 Art For The City (AFC) seeks to glorify God through the development of Christian art and artists in Houston, Texas. AFC is founded on the beliefs that artists reflect God as Creator and that art is vital to the Christian faith. 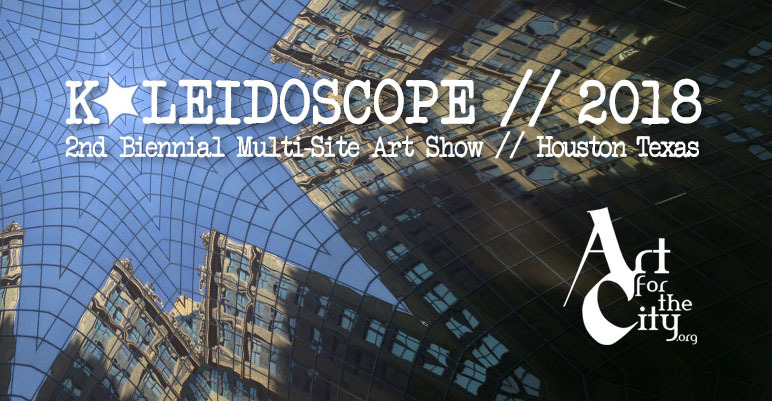 To these ends, AFC has created Kaleidoscope 2018, an open-themed, multi-site show for Christian art. It will run three weeks around Holy Week 2018 and there will be a staggered reception hosted at each of the venues on the opening day.